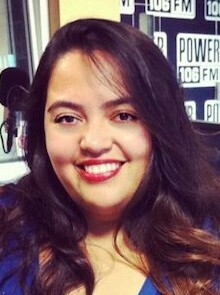 Wendy Carrillo has started a new job as West Coast anchor/producer for First Look Media’s startup reported.ly. She’ll be reporting directly to Andy Carvin, who heads the global news site scheduled to launch in January. “Andy and the team have full editorial control, we are going to experiment, see what works, what sticks and hopefully, also receive feedback from community,” Wendy tells Media Moves. Reported.ly’s Twitter, Facebook, Reddit and Medium pages were activated last week to begin user engagement, ahead of the site’s rollout. 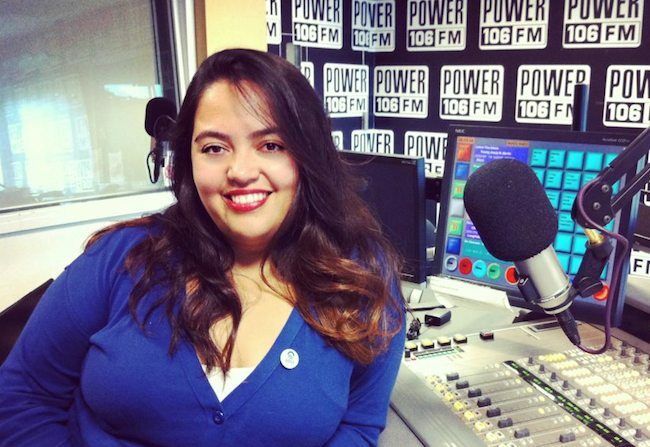 In addition to her new role, Wendy will continue her duties as host and executive producer of “Knowledge is Power” on KPWR 106 FM in Los Angeles, as she has done for the past 8 years. A multimedia journalist, Wendy most recently worked as a writer and digital producer for NuvoTV. She is also a regular contributor to Pivot’s Take Part Live, Huff Post Live, The Young Turks’ The Point and Al Jazeera America.